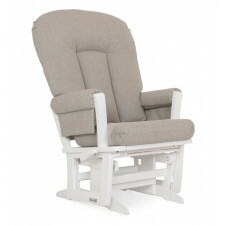 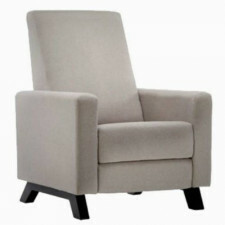 This Two Post glider offers an exceptionally smooth and extra long glide motion with thick cushions and padded arms. 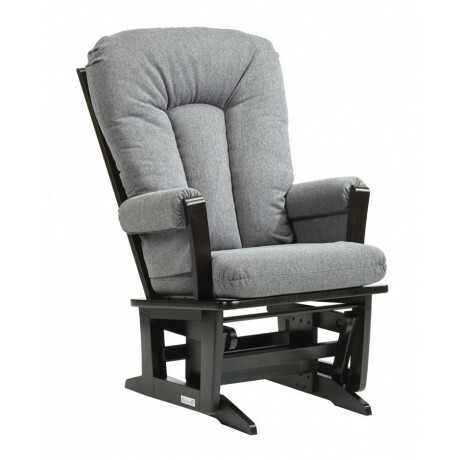 It will be the perfect addition to your child’s nursery or living room. The multiposition mechanism locks the gli.. 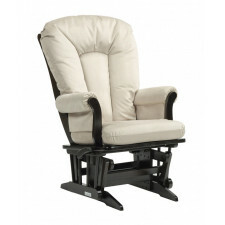 This Two Post glider offers an exceptionally smooth and extra long glide motion with thick cushions and padded arms. It will be the perfect addition to your child’s nursery or living room. The multiposition mechanism locks the glider in 6 different positions and makes it easier to sit in or step out of the glider. 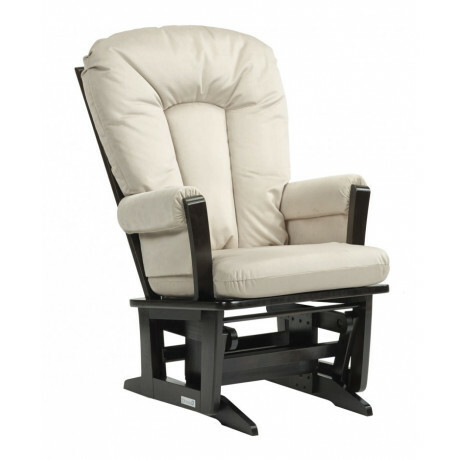 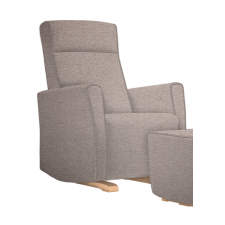 In addition, it features a reclining mechanism to maximize your comfort.There are no sharp edges, the finish is toxic free and this product meets all safety standards.